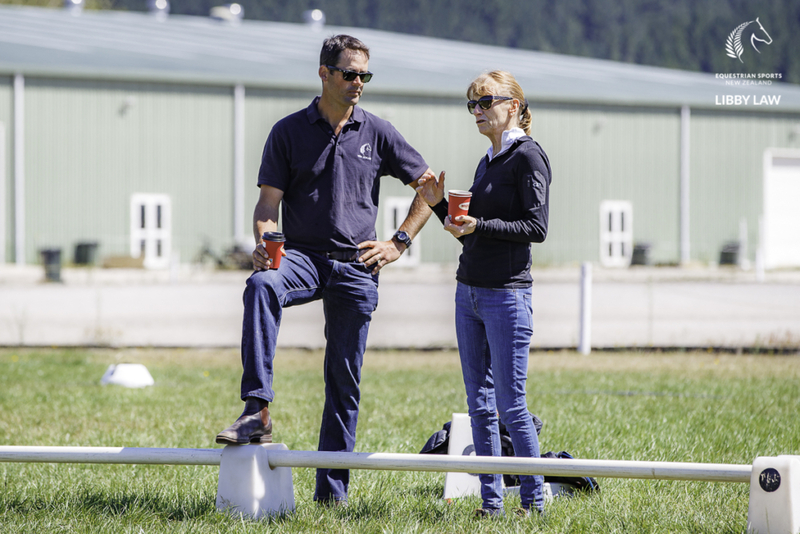 Specialist dressage coach Isobel Wessels has seen New Zealand’s eventing performance programme flourish in recent years and that makes her both proud and happy. 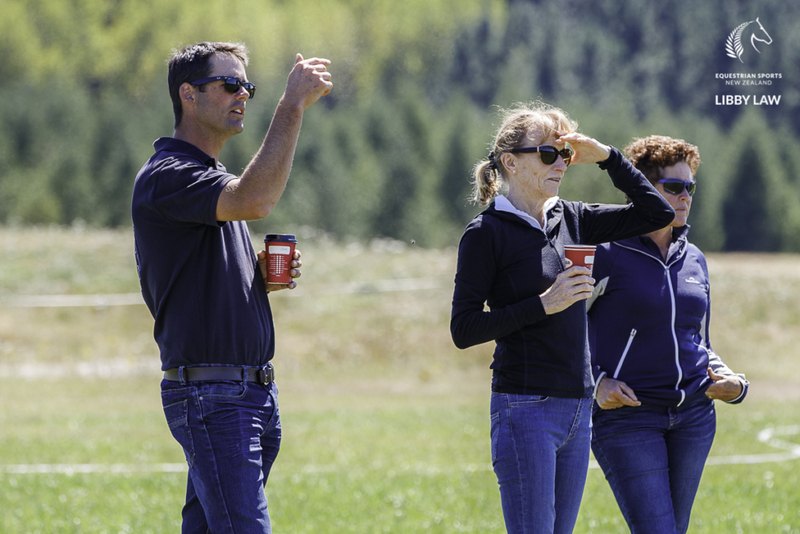 She’s not sure the ESNZ Eventing High Performance Coaching Programme could be any better. In the three years she has been travelling here under the PM Scholarship, Isobel has seen the programme flourish. During her latest trip, Isobel worked with the performance coaches to both contribute to and compliment their efforts. “This meant my input was felt not just by them, but the riders too, so my time was utilised to the maximum.” It’s something she would like to take even further in the future. She’s been impressed with the coaches’ work ethic too. “They cooperate well with each other and have a healthy desire to improve their students and empower them for maximum results,” says Isobel. Eventing high performance director Graeme Thom also garners praise from Isobel. “Graeme does an amazing job keeping everyone on course and moving towards our goals,” she says. While in New Zealand on her latest trip, Isobel was taken on a boat trip on the Waikato river and shown the local sights including the picturesque Kerosene Creek. Back in the UK she is hoping to get out and compete in the spring with her Grand Prix horse Chagall. “I am so lucky to have him as my schedule is always very busy and he’s not a horse to be schooled every day. 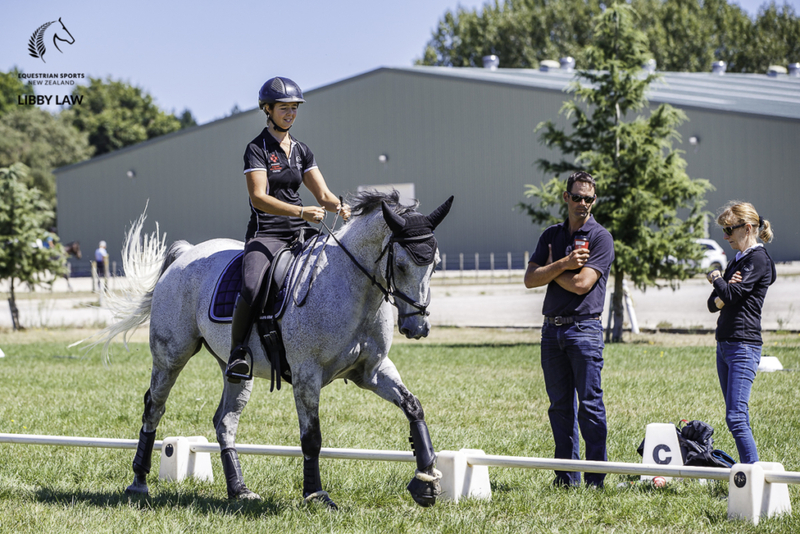 If we do plenty of hacking between work, he is happy.” She continues to be busy with her international judging and already this year has travelled to Australia, California and Denmark, with clinics in Italy, Austria and New Zealand. “It’s busy times!” But given Isobel’s track record, she’s unlikely to want it any other way.